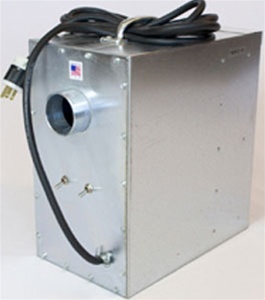 HurryCanine force dryers are built the way things used to be made -simple and reliable. Invented in 1978, they are constructed of heavy duty galvanized steel with high quality, time proven design, featuring the latest switches and motors. HurryCanine simplifies a groomers life with a worry-free month-by-month lease program. For a reasonable monthly rate youll never again pay for brushes, repairs or other maintenance. When brushes wear out or anything needs repair simply call and youll be sent a brand new dryer at no additional charge. No down payment required. Free shipping on all leases (continental US only). 1 year warranty on all purchases. For leasing please contact the office.